Ginkgo biloba, known as ginkgo or gingko and also as the maidenhair tree, is the only living species in the division Ginkgophyta, all others being extinct. It is recognizably similar to fossils dating back 270 million years. Native to China, the tree is widely cultivated and was introduced early to human history. It has various uses in traditional medicine and as a source of food. ​Ginkgo extract has proven benefits to elderly persons. This ancient herb acts to enhance oxygen utilization and thus improves memory, concentration, and other mental faculties. The herbal extract has also been shown to significantly improve long-distance vision and may reverse damage to the retina of the eye. Studies have also confirmed its value in the treatment of depression in elderly persons. 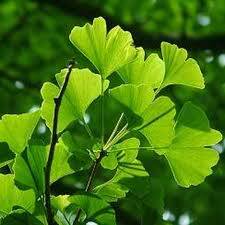 The ginkgo extract may provide relief for persons with headache, sinusitis, and vertigo. It may also help relieve chronic ringing in the ears known as tinnitus. In studies, Ginkgo biloba has been reported as demonstrating anti-oxidant abilities with improvements of the platelet and nerve cell functions and blood flow to the nervous system and brain. It has also been reported as reducing blood viscosity. It's ability to increase vascular dilation, may help reduce retinal damage due to macular degradation and may reverse deafness caused by reduced blood flow. 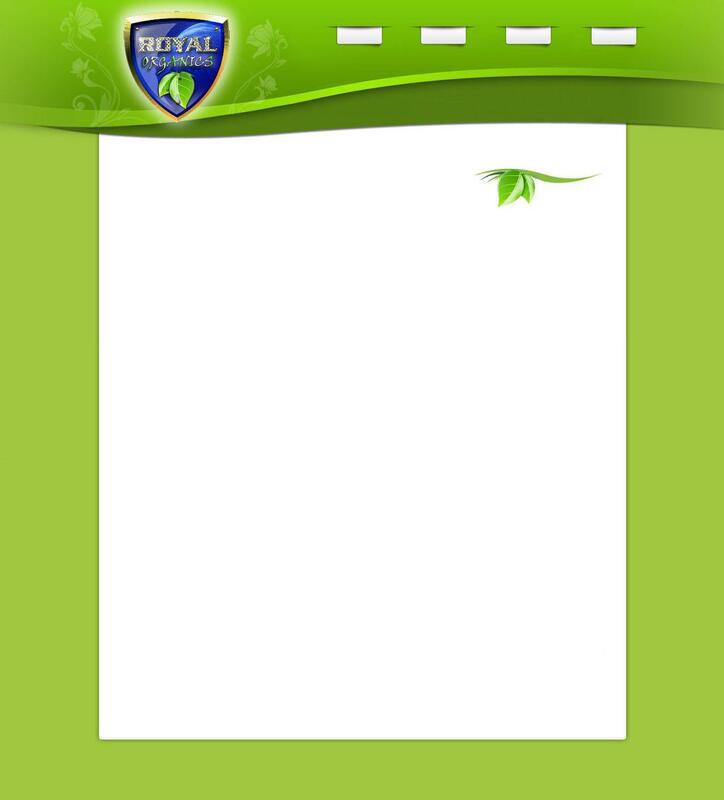 Recently, extensive research on the herb has been conducted on the healing properties of the leaf extract. Germany and France have run literally hundreds of studies on the leaf extract. These studies along with similar studies in America, have shown significant results. The extract of Ginkgo biloba has been studied for its effectiveness in the treatment of Acrocyanosis, Alzheimer's disease, Cerebral atherosclerosis, Cerebral insufficiencies, Cochlear deafness, Dementia, Depression, Menopause, Peripheral and cerebral circulatory stimulation, Peripheral vascular disease, Raynaud's syndrome, Retinopathy, Senility, Short-term memory loss, Tinnitus, Vascular Diseases, and Vertigo. It is said to be effective in improving the blood flow to the hands and the feet as well as stimulating the brain and reducing short-term memory loss. It increases blood flow to the brain, the uptake of glucose by brain cells, and has been said to improve the transmission of nerve signals. ​It is said to be effective in improving the blood flow to the hands and the feet as well as stimulating the brain and reducing short-term memory loss. It increases blood flow to the brain, the uptake of glucose by brain cells, and has been said to improve the transmission of nerve signals. Patients suffering from varying degrees of vascular insufficiency also noted an improvement in mood while taking ginkgo biloba extract. This has prompted a surge of interest in its use as a treatment for depression, especially in the elderly. Many people have found GBE to enhance other depression treatments and to often even prevent the need for pharmaceutical treatments in mild cases of depression. Those under the age of fifty may also benefit from ginkgo biloba's antidepressant effects. So far though, the greatest level of improvement has been noted with older patients. As more than 300 studies demonstrate, ginkgo facilitates better blood flow through out the body, most notably the brain, where it both protects and promotes memory and mental function, even for people with Alzheimer's disease. It also offers a wealth of possibilities in the treatment of many other common ailments. It is recommended that Ginkgo Biloba Extract be taken in servings of 175mg (just under 1/16 tsp) at a time for up to 3 times per day, depending on intended effect. Daily use should never exceed 525mg.